Bright offers a wide range of hydraulic rod seals for both single-acting and double-acting systems. These include a unique profiled NBR energised polyurethane (PU) seal, and a specifically designed three element seal for the mining industry comprising of an O-ring energiser, PU shell and a polyacetal anti-extrusion ring. 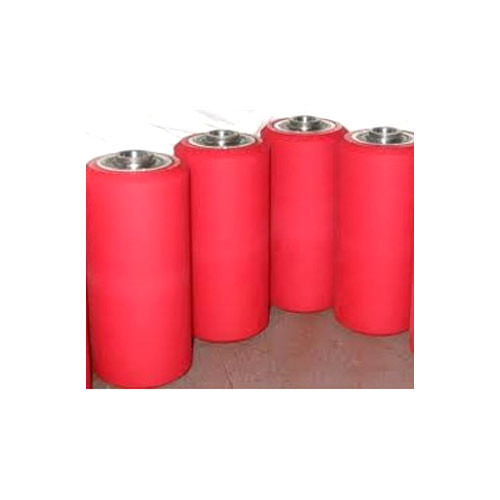 We are an acclaimed name engaged in offering our precious clients a superior quality range of PU Rollers. The offered rollers are manufactured with the help of premium quality material and technically advanced tools under the supervision of skilled professionals. Further, these rollers are thoroughly tested on various stages by our quality analysts assuring its flawlessness at users' end. Clients can avail these rollers from us in various sizes as per their requirements. Being a highly effective, lean and fast-moving organization, we are highly instrumental in providing an extensive array of PU Roll. 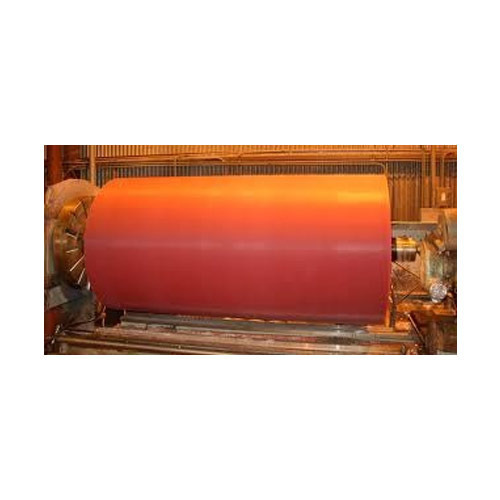 The offered roll is widely used in various industrial machines. The offered roll is manufactured with the help of supreme quality material and contemporary tools in adherence to set industrial norms. We offer this roll in various designs and sizes as per the specifications led down by our valuable clients. Looking for “PU ROD SEAL”?